Another successful Maine Women’s Expo is in the books and we couldn’t be happier with the event turnout and experience as a whole. Thanks to our sponsors who helped bring the event to life, to our exhibitors and demonstrators for being the draw that brought people in the doors and making it a quality and fun experience for all. 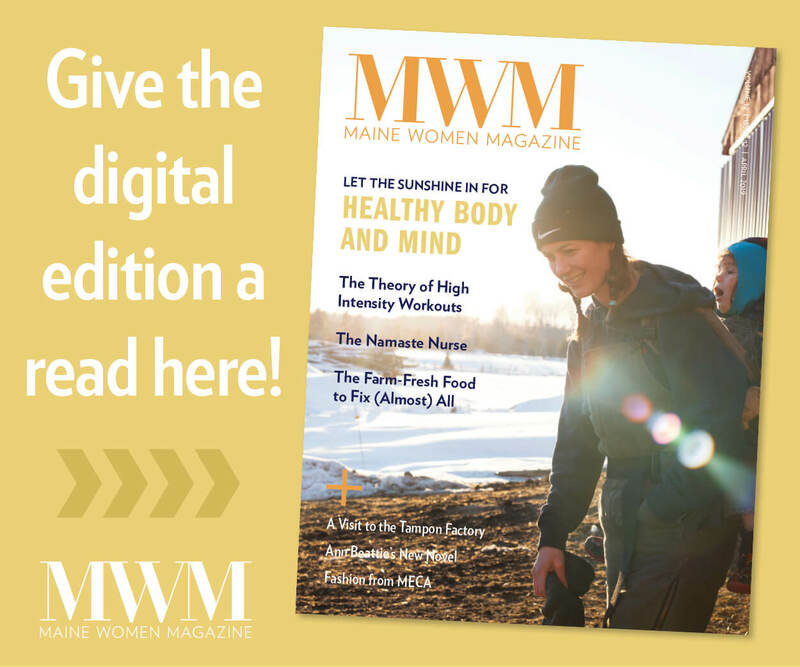 Check out the Maine Women’s Expo website for photos from the event and updates as we plan our Spring Expo in April! 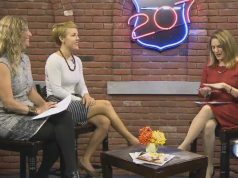 In case you missed the Expo at the Maine Mall in South Portland, you can catch the highlights in this short video recap.